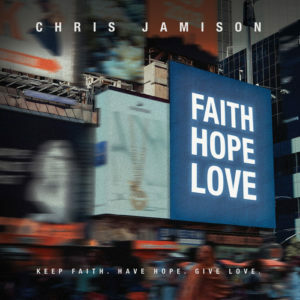 Pittsburgh pop singer/songwriter Chris Jamison, who featured as a finalist in Season 7 of NBC’s The Voice, has a new single streaming exclusively over on Billboard today. All proceeds from the single and Chris’s upcoming Pittsburgh shows will be donated to the Tree of Life synagogue in Pittsburgh. His upcoming full-length will be out next year on The Vault Records.